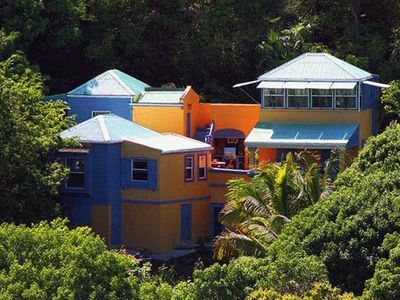 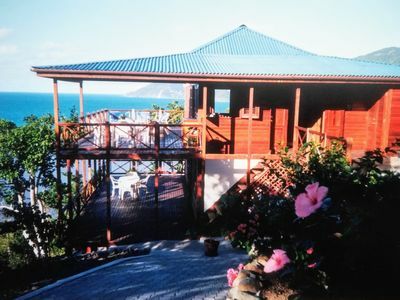 Arawak House is a traditional Caribbean style wooden house located above Smuggler’s Cove offering guests one of the most spectacular views in the area. 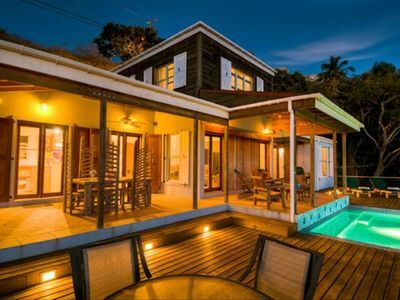 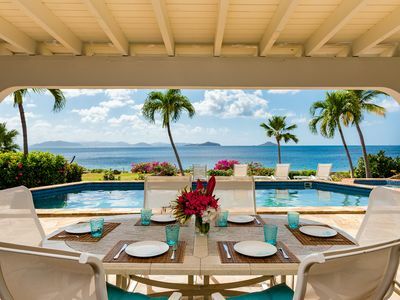 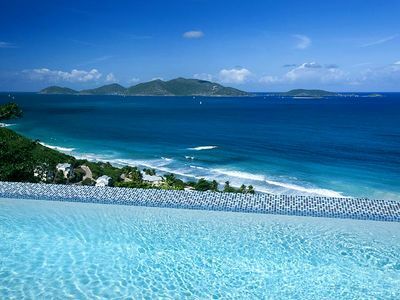 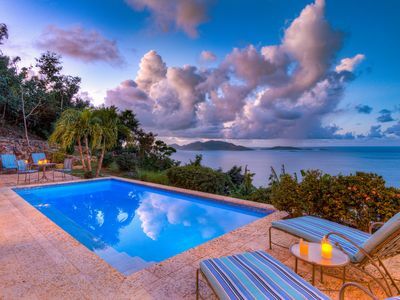 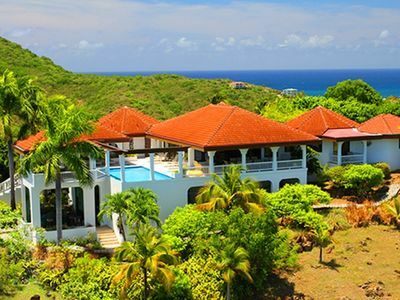 The outside deck and dining area feature a magnificent panoramic view over Long Bay to Cane Garden Bay, a bird’s eye view of Belmont Pond with its flamingos, to the incredible sunset vistas over Smuggler’s Cove and Jost van Dyke. 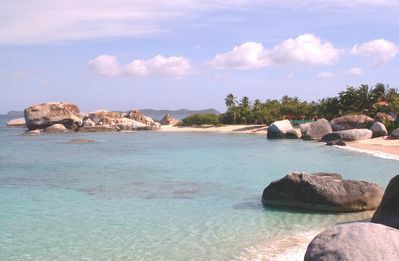 A ten minute walk on a private path places you on the sand in Smuggler’s Cove. 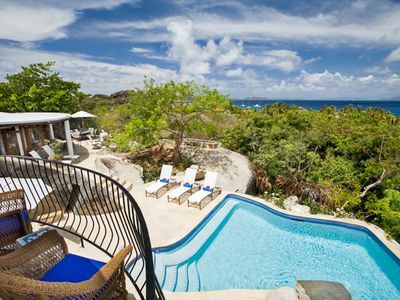 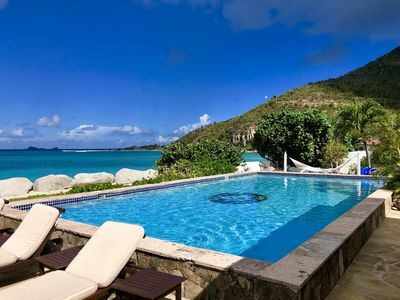 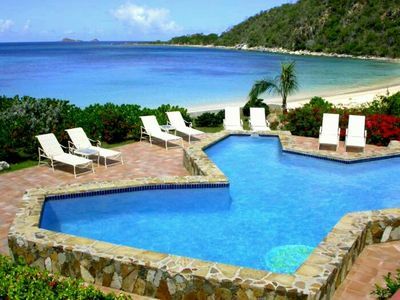 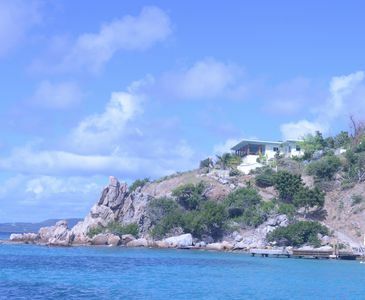 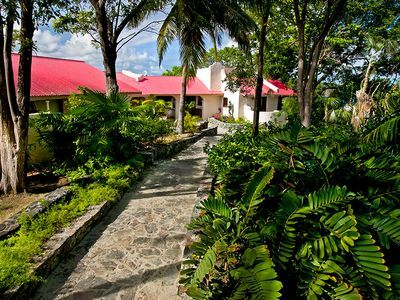 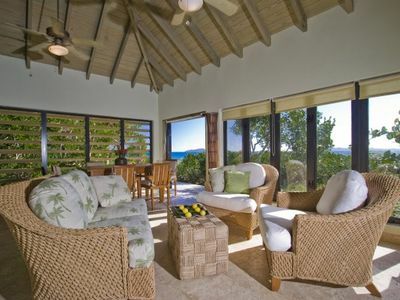 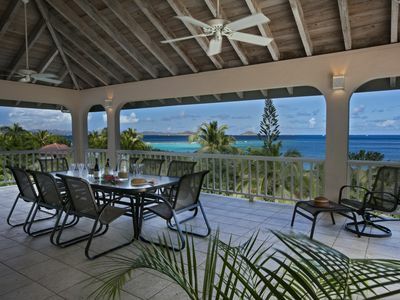 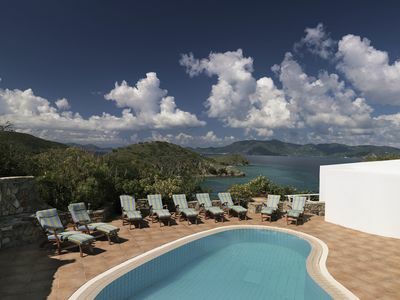 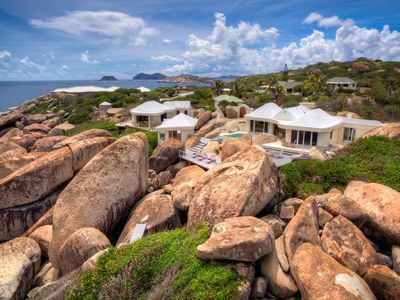 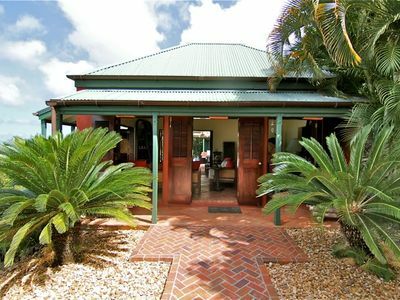 Villa MAV OTR - Deluxe villa with white sand beach access. 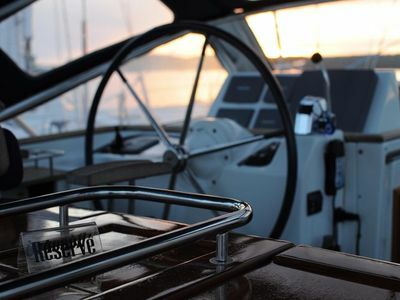 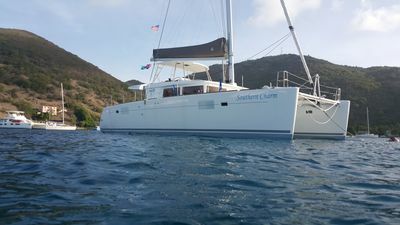 Sail in Luxury with Southern Charm - Spring Special Discounts!